BRIGHTON, Mich. – The 4th of July is right around the corner and many people are getting ready to head up north, or to a parade, campground, lake, or fireworks show to enjoy the celebrations. While the 4th of July is a day meant to be a day to celebrate the birth of our country, it is also the worst day for traffic fatalities according to the IIHS. In fact, it's the deadliest day on average for America's teens. We wanted to take a moment to remind parents to talk to their teens about safe Teen Driving. Even though it may appear that your teen doesn’t want to hear your lecture, they will listen. 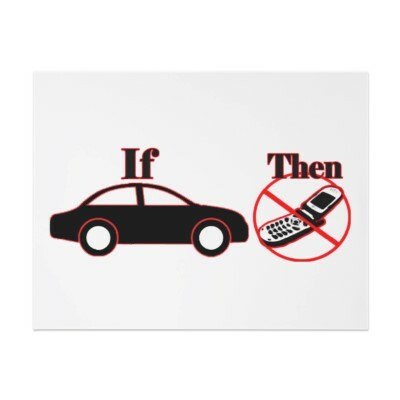 Remind your teen about texting-and driving – I’m sure you have told your kids over and over again not to text and drive but remind them again to drive the point home. 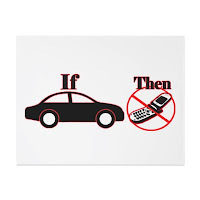 If you are concerned that your teen is texting and driving there are apps like Phone Guard that prevent cell phone use while in a moving vehicle. Remind your teen about other driving distractions – Eating, putting on makeup, and other teens in the car can be very distracting to teen and adult drivers alike. If munching on some snacks or putting on mascara are high-priority items then pull over to then park somewhere safe and resume driving when you’re done. Remind your teen about good driving habits – It is important to emphasize good driving habits like using your turn signal when switching lanes, not only is it important for safe teen driving but it’s the law and you can get a ticket for not using your signals. Remember to check your mirrors before switching lanes too! Remind your teen about the importance of designated drivers – I know teens shouldn’t be consuming alcohol in the first place and we DO NOT encourage underage drinking in any way, shape or form. That being said, many teens do drink and for the safety of those teens and everyone else on the road please please please DON’T drive! 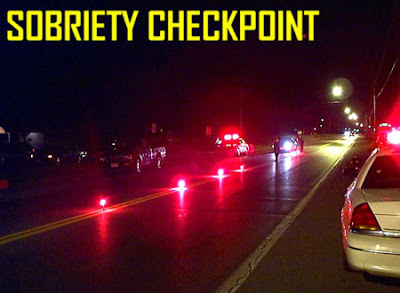 Always appoint a trustworthy sober driver. This is also a reminder for adults too! Watch for intoxicated drivers as well. Just because you made the right decision doesn’t mean everyone else will. Report drunk drivers to the proper authorities. If you're going to drink stay where you are or appoint a sober driver. You can't afford to risk it! Remind your teen about the importance of alert driving – drowsiness is the second cause of driving fatalities behind drinking and driving. Lots of people will be up late hanging out around the campfire roasting marshmallows and sharing stories until the wee hours of the morning. Make sue you get plenty of sleep before hitting the road home. Take a nap if you need to. If you start feeling drowsy while your driving, pull over, get some rest, and resume your trip when you are feeling awake and alert. That’s the end of my worried mother speech. From all of us at Brighton Ford, I hope you have a wonderful Independence Day celebration!